We invite you to view upcoming events and initiatives in WCM's Victoria Chapter. In 2016, I volunteered as a speed mentor for a WCM event in Vancouver focused on MBA students and alumni. It was incredible to share my professional story and see such enthusiasm and interest from the mentees in wanting to learn more. Moving to Victoria from Vancouver recently, I was inspired to build on that positive experience to help create a WCM network here. I have been able to progress in my career, in part, because of the people I have met through professional networks. My goal with WCM is to expand our presence in Victoria and develop a network of forward- thinking, professional women who will forge deep and lasting connections, while working together to inspire and engage young women interested in pursuing a career within the capital markets. I am passionate about cultivating connections and I cannot wait to see how our Victoria Chapter will grow! Tamara works as a Portfolio Manager at TD Wealth Private Investment Counsel. She is responsible for constructing multiple styles of equity and fixed income management which are customized investment portfolios for individuals, corporations and charitable organizations. Tamara began her career in the financial services industry in 2006. She has held a diversified range of positions within public and private asset management firms, in addition to both brokerage and portfolio management firms. She joined TD Wealth Private Investment Counsel as a Portfolio Manager in May 2017. 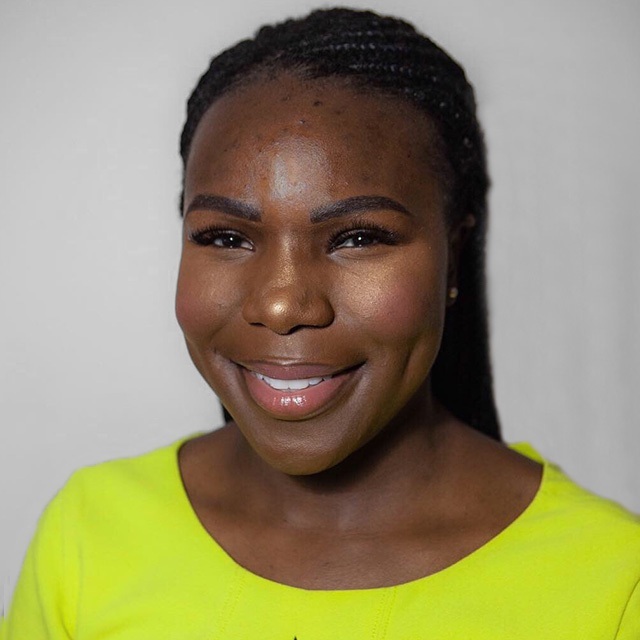 Tamara received the CFA charter from the CFA Institute in 2016, the Chartered Investment Manager (CIM) designation in 2015, and a BBA in Finance and Economics, from the University of Simon Fraser in 2011. She is an avid reader and enjoys learning about the history of the financial markets. During my fifteen years in the investment management business I have witnessed the rapidly evolving role of women in the labour market, becoming a decisive and powerful economic force. However, as female professionals gained a more notorious presence in positions of influence, contributed a higher share to household finances and became more vocal in financial decisions, the industry was very slow to adapt to this economic and demographic shift. The need to have a more balanced and thoughtful approach to the inclusion of women in the industry prompted me to volunteer with the Toronto CFA Society's Mentorship program and join several working groups at BMO Financial Group, where I saw growing numbers of young female graduates eager to work in some of the many areas the industry has to offer. Witnessing a growing number of high caliber graduates, their level of enthusiasm and fresh ways of thinking encouraged me to stay involved and look for different ways to contribute towards a more active and fair representation of women in the industry. I'm very excited to have found an opportunity of doing so with the Victoria Chapter of WCM. 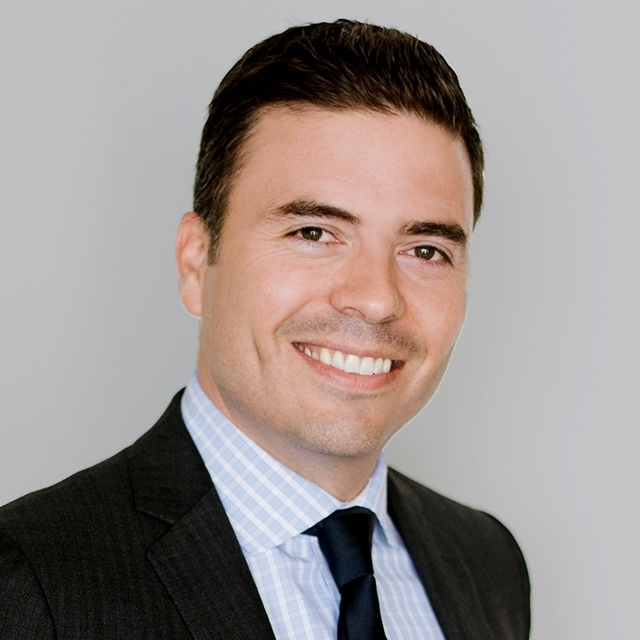 Andrés started his career at BMO Financial group in 2002 where he worked until 2017. In 2005 he joined BMO Nesbitt Burns, first in the corporate office and later on as Investment Advisor, following his background in finance, and his passion for stock market investing and portfolio management. During his last 5 years on Bay St. he achieved the Portfolio Manager designation and worked with a team designing discretionary investment mandates and risk management strategies. After a brief stint at the British Columbia Investment Management Corp (BCi), he is currently developing a derivatives-based alternative strategy for a private pool of capital. He was awarded the CFA Charter in 2013 and is fluent in Spanish and French. I attended my first WCM event at UVic right after my graduation. At that time I don’t have any idea about what I want for my career. I alway interested financial industry, but wasn’t sure it will be a good fit or not. After that event I got really inspired by amazing women who told us their stories; this experience encouraged me to shift my career to capital market. WCM is for me a place I can inspired by amazing women, as well as I have chance to bring my stories and energy to young girls;This is why I want to involve in WCM. I was born and raised in Hotan, a small city in far west China. After completed my first bachelors degree in financial management from University of International Business and Economics in Beijing, In order to advance my education, I decided to move to Victoria, Canada. I obtained my second Bachelor’s Degree from University of Victoria in Business Commerce. I am passionate at traveling, reading, and meeting new people. Through my travels I have experience a lot different culture which is given me great perspective into the importance of diversity. 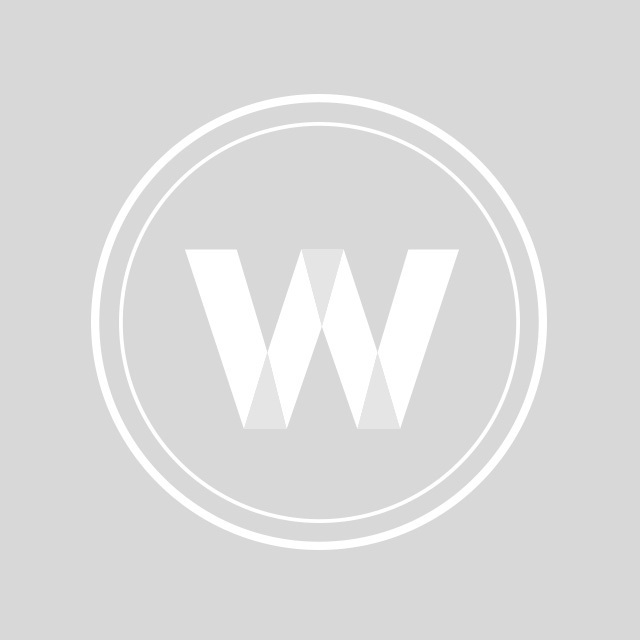 As a young professional who has just started her career in the financial industry, I am eager to learn from others and I am very excited to be a part of WCM. I support WCM because I see a huge opportunity to build a more diverse workforce in the capital markets industry. There are many pitfalls to having homogeneous groups when it comes to decision-making so it just makes good business sense to have a variety of people around the table to ensure all angles are covered. I advocate for more diversity for the companies we invest in every day in my corporate governance role and want to see the investment industry follow suit. A great deal of work has already been done but there is so much more to do and young women to see mentors and role models if we are going to succeed. President, McVagh Cunningham Group Ltd. I am involved with WCM because I want to see women succeed in this industry. I enjoy learning from other professional women in our meetings and feel as a group we can make a big impact. Through various jobs with investment firms in Victoria and Vancouver she worked her way up the corporate ladder. At age 29 she met Barb McVagh, who quickly became her mentor and later her business partner. She earned her CFP, CLU, CHFC and CHS designations. In 2002 they incorporated McVagh Cunningham Group Ltd., and in 2005 she purchased the business from Barb. Deneen volunteered on the Victoria Advocis Board from 1996 and was President in 2005. She is past President of the Victoria Estate Planning Council. She is a First Responder for both the Highlands Volunteer Fire Department and the Piers Island Volunteer Fire Dept. Deneen is married; has two step-children and two grandchildren. She loves to exercise, travel, and spend time with friends at their family cottage on Piers Island. Lucy is a financial expert with over 18 years experience in the institutional investment industry, including mortgages, real estate, renewables and public equity investments with a demonstrated knowledge of the entire chain of investment including sourcing, due diligence, legal/tax structuring, deal negotiation, risk mitigation, portfolio management and risk monitoring. 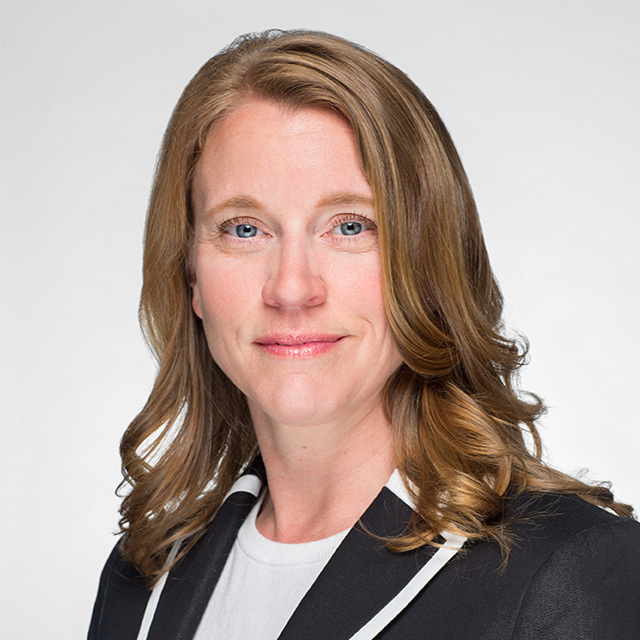 Lucy Edwards joined bcIMC in 2004 and works in the Mortgage & Real Estate Investments department where she recommends, executes and manages mortgage investments that preserve and enhance portfolio returns. Lucy holds an MBA in Global Asset and Wealth Management from the Segal Graduate School of Business. Adam joined BCI as Manager, ESG Strategy and Risk in August 2017. With $145.6 billion of managed assets as of March 31, 2018, BCI is one of Canada’s largest institutional investors within the global capital markets. He leads the ESG Strategy and Risk management team within the Investment Strategy & Risk department at BCI. Adam oversees BCI’s overall ESG risk exposure and is developing a cross-asset class risk and opportunity identification frameworks. Adam provides recommendations on ESG risks and opportunities to multiple stakeholders, including pension trustees, senior leadership and portfolio managers. 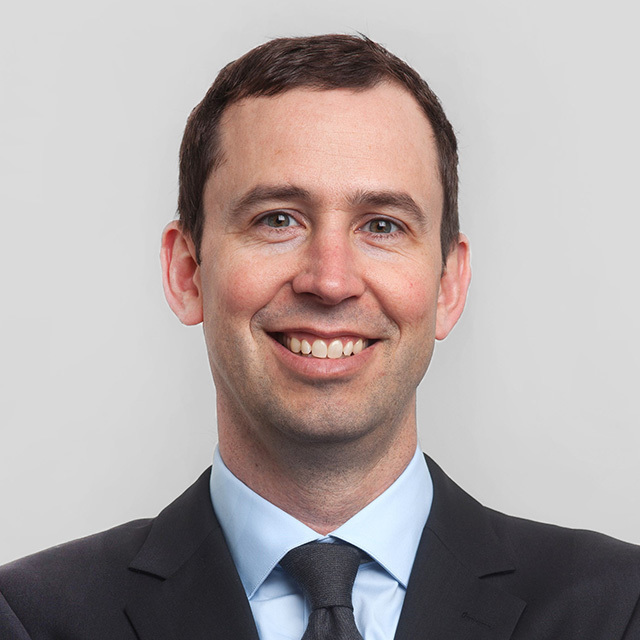 Adam’s background includes developing corporate sustainability and climate change strategies for integrated energy companies and advising public and private venture investments in strategic start-up companies. He specializes in sustainable investment strategy development and has a background advising energy sector clients on how to manage and integrate ESG risk and opportunity considerations into their overall corporate strategy. Adam started his career working as an engineer developing and implementing energy efficiency projects in the energy sector. Having been involved in the Debt Capital Markets for over 20 years it always amazed me how often I was the only women in the room! I have been very fortunate in my career to have had the opportunities to work in this fascinating industry. There are so many aspects to the markets and the financial services industry and I don’t think women in the early stages of their career are even aware of the options. I joined Women in Capital Markets to share my experiences and help other women navigate the opportunities. 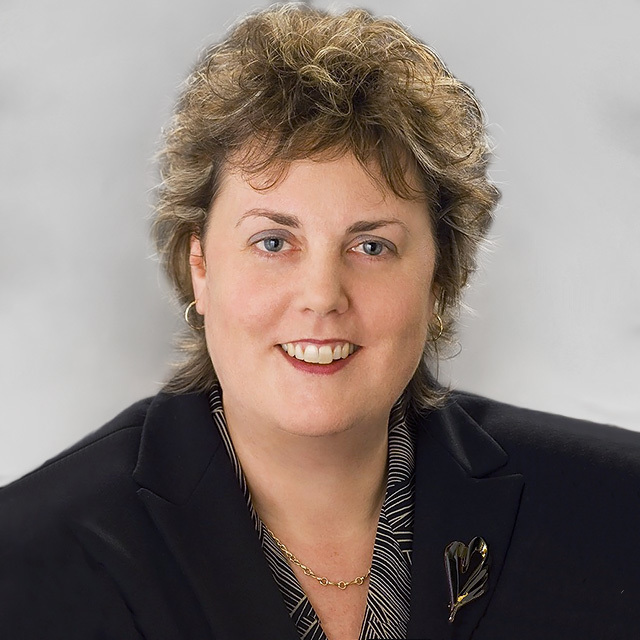 Shelley is a senior executive with the Municipal Finance Authority of British Columbia (MFA) and joined the Authority in 1997. MFA is the central borrowing agency for all local government in British Columbia and the largest issuer of municipal debt in Canada representing 25% of the FTSE TMX Canada Municipal Bond Index. The Authority also manages over $2.5 billion in investment funds on behalf of clients. Shelley overseas the MFA’s Commercial Paper Program issuing over $5 billion annually and associated short-term investment portfolios as well as the MFA’s legal department. She is a member of the MFA’s Credit Rating and Investor Relations committees. 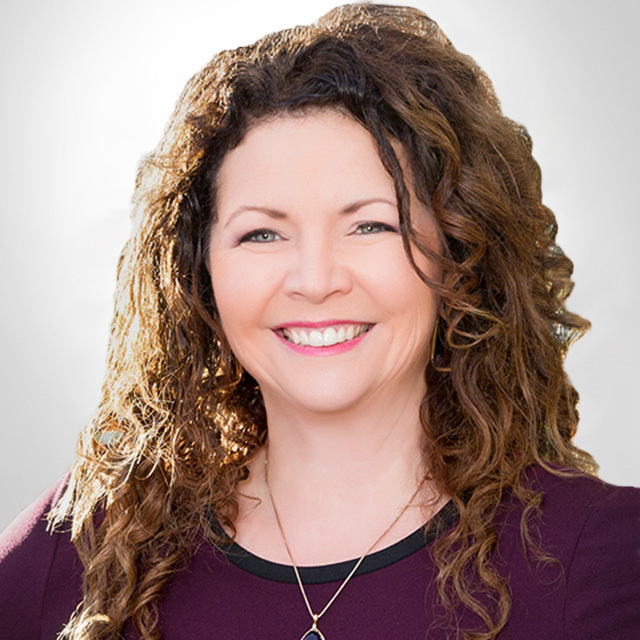 Shelley has been on the Board of the Government Finance Officers Association of British Columbia (GFOABC) since 2005 and is very active in developing educational opportunities for its members. In 2009 Shelley won the Innovation Award for her development of a multi day financial training program for those new to their roles. In 2017 she won the Outstanding Contribution Award for her continued role in promoting financial education. 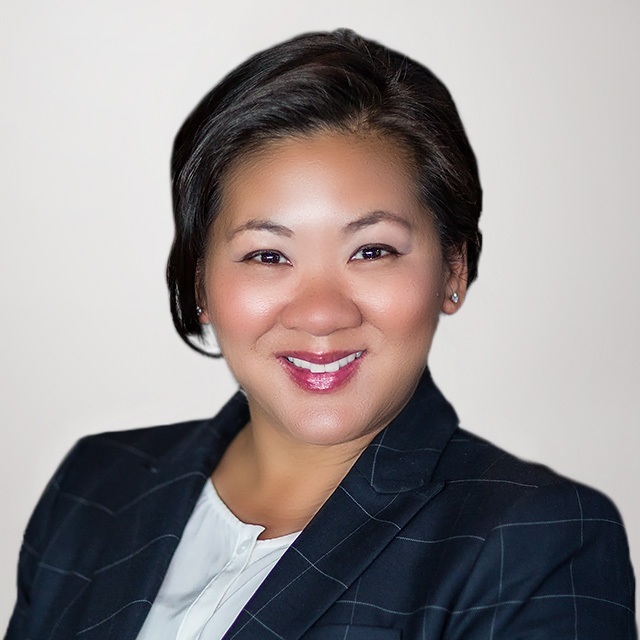 She currently teaches several courses through GFOABC including Debt Financing and Financial Ratio Analysis and is a frequent guest lecturer at Capilano University’s Municipal Finance Course and has presented to the Canadian Bar Association and the Pacific Business Law Institute. As an Associate Portfolio Manager at BCI, Leon is experienced in institutional asset management through a quantitative approach. Specifically, Leon holds a Master’s of Science in Finance from the University of British Columbia and is a CFA charterholder. 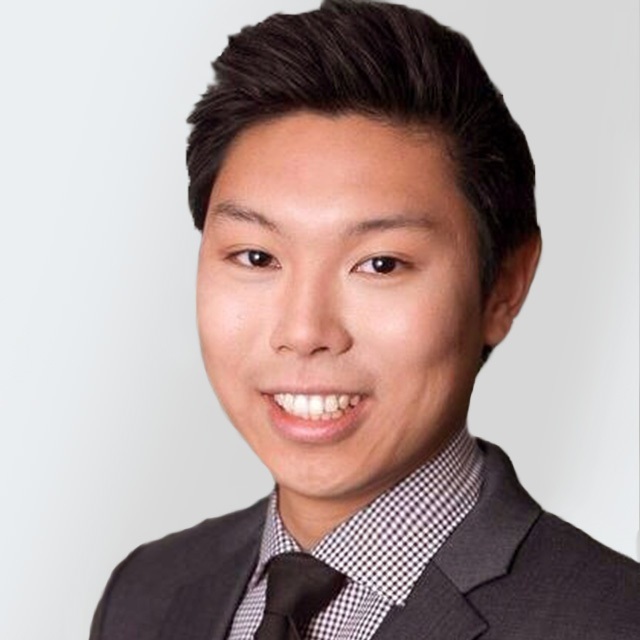 He is an active member of the investment committee in Victoria, notably Leon is the Events Programming Chair for CFA Society Victoria. Outside of his professional interest and community involvement, Leon enjoys traveling and photographing all the different cultures! I share WCM’s mission to connect, coach and advocate for increased representation of women in the fields of finance and science, technology, engineering and mathematics. WCM provides young girls and women in Victoria with an opportunity to tap a national network of professionals and programs. I am honoured to work with a diverse group of professionals who together can inspire and empower young girls and women with information, tools, and support to help them succeed in their careers. I’m involved with WCM because I want to make a difference and help close the diversity gap within the capital markets industry. Building a network of strong people to help engage young women in pursuing a career within the capital markets is reason enough to be involved with WCM. Being at the UniConnect and SheBiz events and watching women learn about the capital markets industry and all the possibilities within it, is incredible. I wish I had something like SheBiz when I was in high school! All in all, WCM is an inspiring place to volunteer my time and the connections I have made through the Victoria chapter will be everlasting. 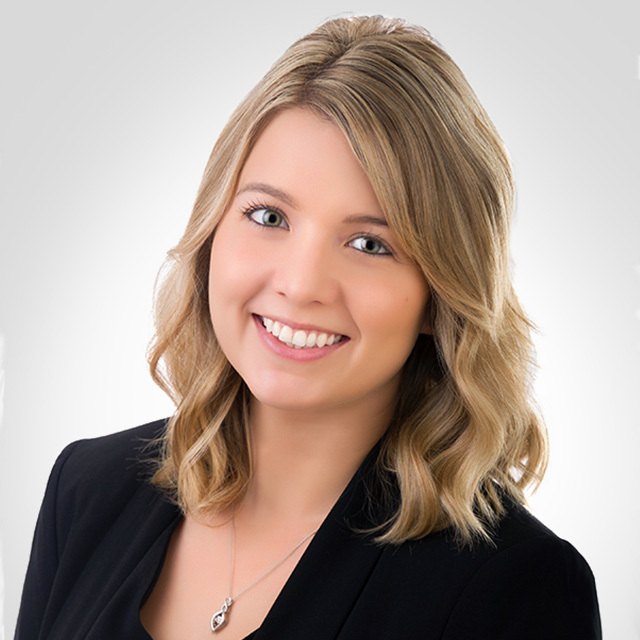 Joelle Maclaren joined BCI as an Admin Assistant in October 2015 and became a Branding Associate in June 2016. With $135.5 billion of managed assets as of March 31, 2017, BCI is one of Canada’s largest institutional investors within the global capital markets. Prior to joining BCI, Joelle worked as a Letting’s Negotiator for Varcity Living in the United Kingdom. Joelle has a Digital Marketing background with certifications in business writing. I would like to support WCM's mission to attract, advance and retain women in capital markets, which I believe is critical to ensure the financial industry plays a more positive and socially responsible role in society. As an academic, I see firsthand the incredible talent displayed by female students in my courses when dealing with complex finance and investment issues. However, very few of them consider careers in the financial industry. I hope that through my involvement with WCM, particularly in the area of professional development, I can help inspire new graduates and bring more awareness to career opportunities for women in capital markets. 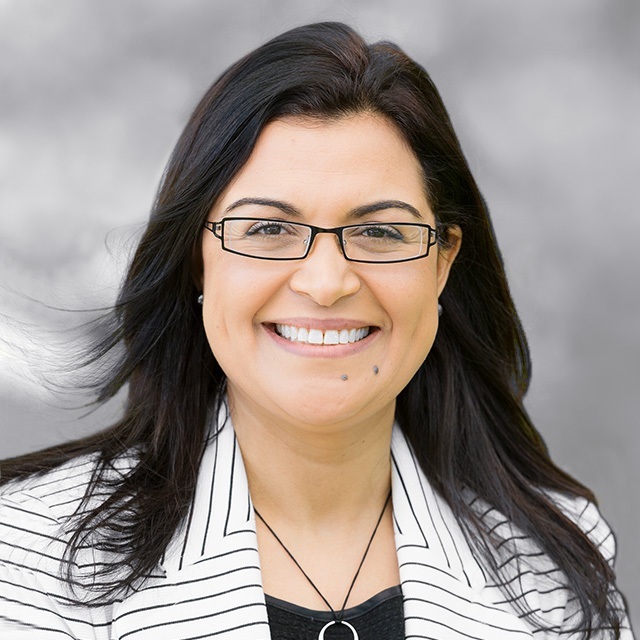 Basma holds a PhD in Finance from McGill University and is currently a professor of finance at Gustavson School of Business, University of Victoria. She has been teaching at Gustavson since 2004 and taught various finance courses at the undergraduate and graduate levels. She’s a past recipient of the MBA Best Professor of the Year Award and the Gustavson School Innovation Award. Basma is passionate about sustainable and socially responsible investing, which is integrated in her finance teaching at Gustavson. Since 2009, she has overseen the calculation of the annual carbon footprint of Gustavson faculty, staff and students. 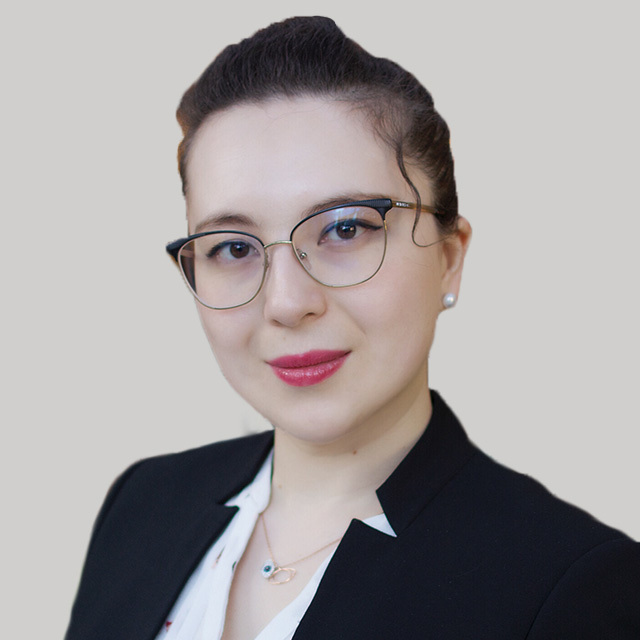 Basma’s research interests are mainly in international finance, portfolio investments, capital markets with a focus on emerging markets, impact investing, and financial system diversity and stability. She’s a past recipient of the Gustavson School of Business Award for Research Excellence, and benefited from major research grants from national granting agencies such as the Social Sciences and Humanities Research Council of Canada, the Canada Foundation for Innovation and the BC Knowledge Development Fund. Basma has also been teaching as a consultant for the International Monetary Fund since 2011 and contributes to training of government officials from African and Eastern European countries on various topics related to financial markets development, financial inclusion, macroeconomic policy and financial sector issues. Prior to that, she worked as a consultant for the World Bank and held various positions in the private sector in North Africa and Europe. I'm involved with WCM to engage with strong, influential women, and to empower young women to get involved with STEM professions to one day be strong, influential women. Go, girls! Regan is constantly pushing Metrics to be different and better. Her vision for an elevated digital accounting experience drives her daily decision-making. Regan has won awards from the Greater Victoria Chamber Commerce and CPA BC for her work at Metrics. 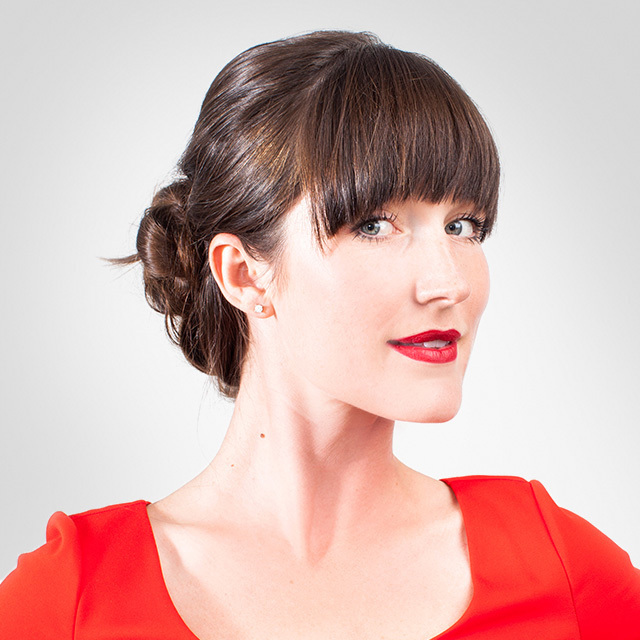 She is a frequent speaker and writer for business and professional associations across Canada. 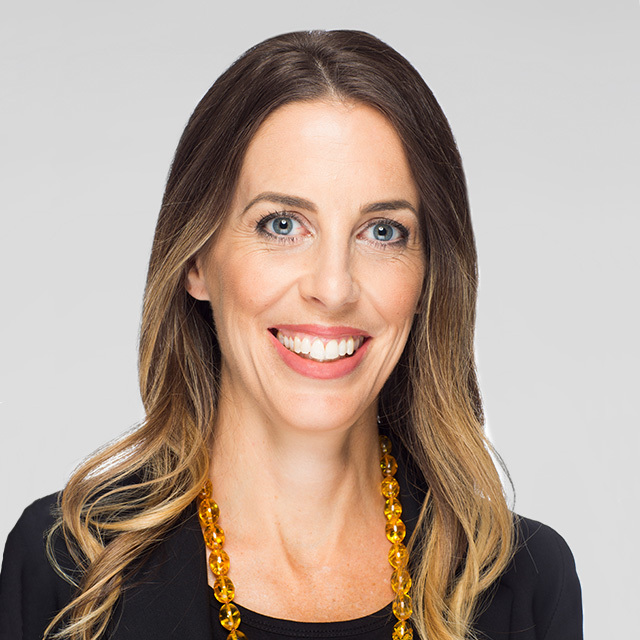 Regan has sat on many boards, including the Dance Victoria, Victoria Cycling Society, Greater Victoria Chamber of Commerce, YM/YWCA and is a big believer in community involvement to drive your career. As a father of two daughters and a member of the investment community, I truly believe that a change to the disparity in our industry is of the utmost importance. We already know that it will bring improvement to our society, work environments, and the businesses these women lead. I feel as though being an active champion for gender parity is one way in which I can contribute to the movement. It’s through my involvement with WCM (Women in Capital Markets) that I hope to be a positive part of that change. With over 20 years of experience in the financial services industry, Chuck has a deep understanding of Personal Financial Planning and Strategic Investing. As a designated Personal Financial Planner, working directly with his clients, Chuck’s diverse background as an advisor and lender provides a solid foundation on which he is able to build strategies based on his clients’ individual goals. A father of two daughters, he understands firsthand the importance of financial security in a turbulent world and he works to provide that peace of mind to all of his clients. Chuck also gives back to the community through his involvement in various organizations. Currently, he sits as a director on the board of Beacon Community Services and is also involved with the Saanich Peninsula Hospital Foundation’s Annual Sponsorship Title Events. In the past he has been a member of the Finance Committee for the Shaw Centre for the Salish Sea. He is married to Dr. Sarah Williams, a local physician who also volunteers as director on a children’s health foundation board. A great fan of food, Chuck also cycles to maintain balance in his life. Associate Financial Advisor, Chris Raper & Associates of Raymond James Ltd. I became involved with WCM not only to connect with like-minded women in finance, but to be part of the effort to attract more females to our industry. Thinking back to my own post-secondary years, I wish there had been more opportunity to engage with and learn from professional women already working within capital markets. The WCM events geared toward the next generation are an invaluable way to expose young women to the various roles and opportunities out there for them - if sharing my own journey and experience can help with that, I’ll be thrilled. Larissa works as an Associate at Chris Raper & Associates of Raymond James Ltd. Her role involves maintaining close relationships with clients and providing guidance to help them achieve their financial goals. Some of her responsibilities include meeting with clients on a regular basis, developing investment strategies, and preparing comprehensive financial plans and projections. 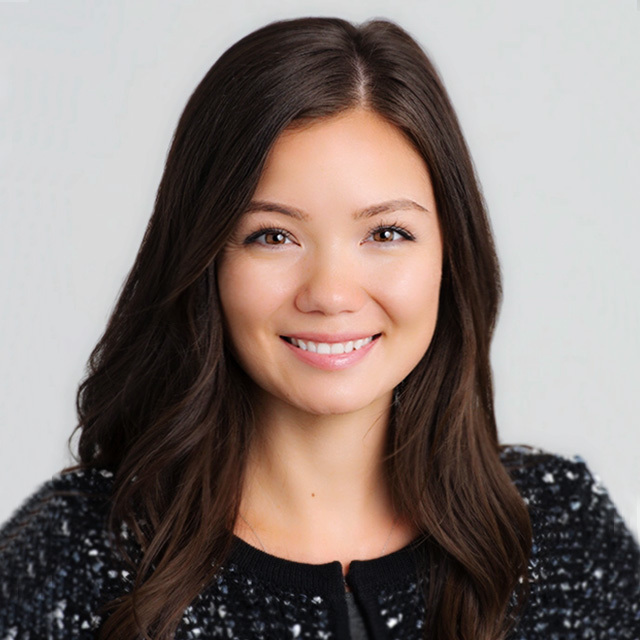 Larissa got her start in the financial services industry in 2012 as a teller at a credit union and a year later, joined a wealth management firm in downtown Vancouver. Born and raised in Port Coquitlam, she studied at Douglas College where she earned a Bachelor of Business Administration degree. In March 2016 she received the Certified Financial Planner® designation from the Financial Planning Standards Council. Larissa moved to Victoria in July 2016 and joined WCM in 2018 as a co-chair of the UniConnect Program. In her spare time, she enjoys playing sports such as golf and slo-pitch, and attending local “foodie” events.